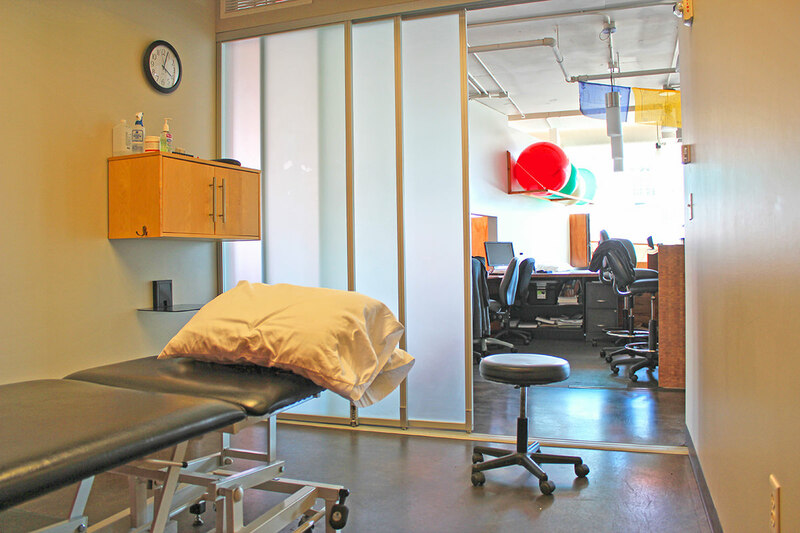 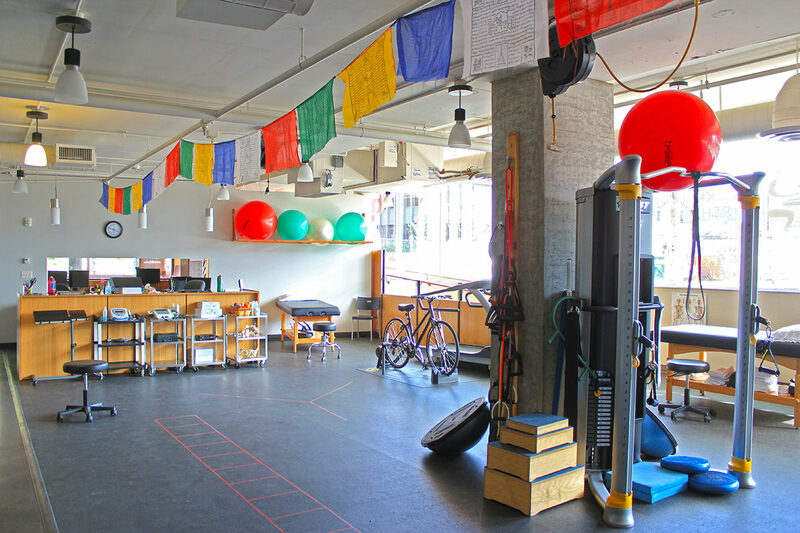 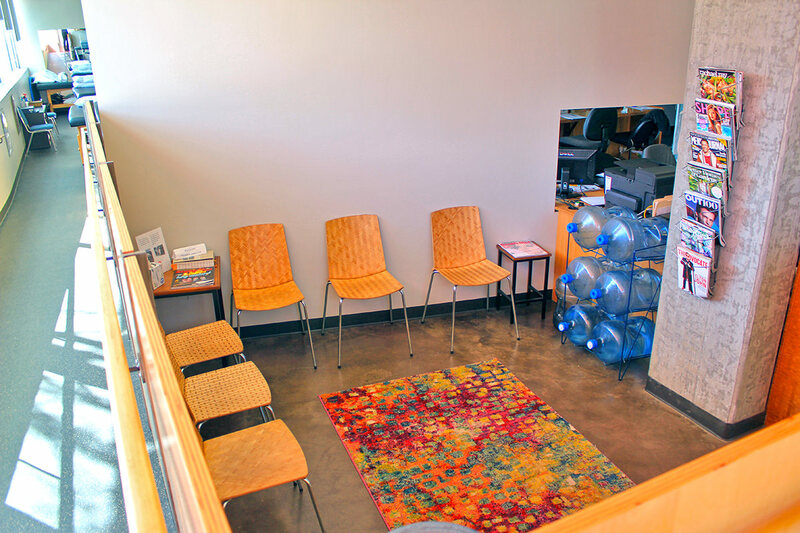 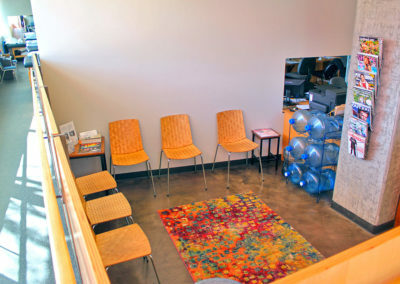 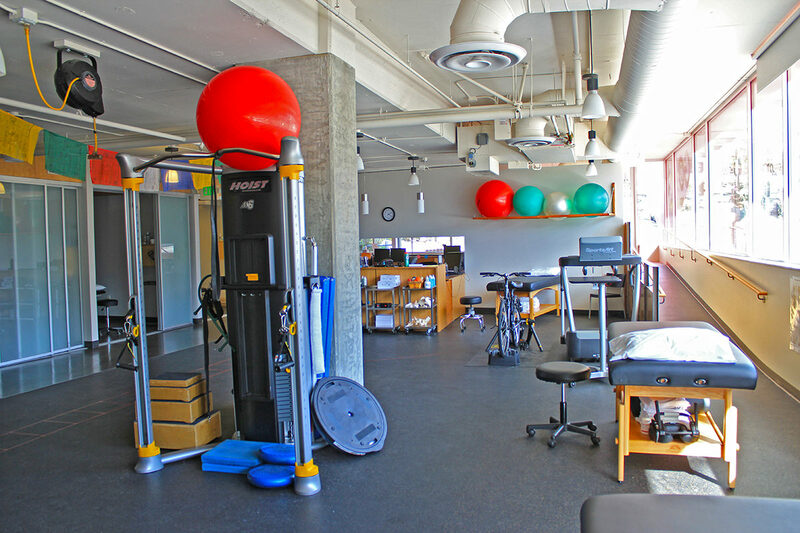 GO PT is a Seattle physical therapy and rehab clinic in South Lake Union and Fremont that provides expert, one on one care to alleviate back pain, neck pain, sciatica, orthopedic injuries, and more. 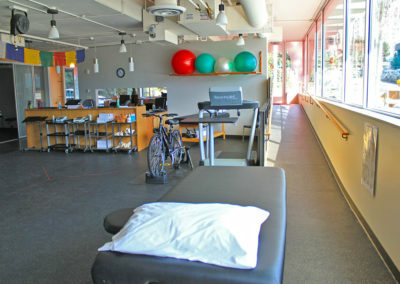 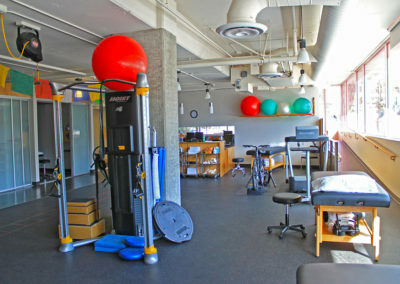 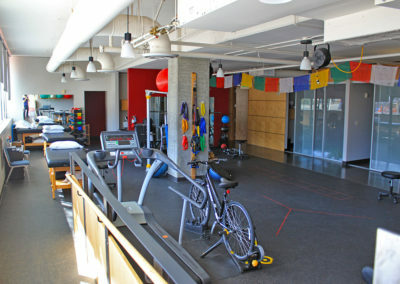 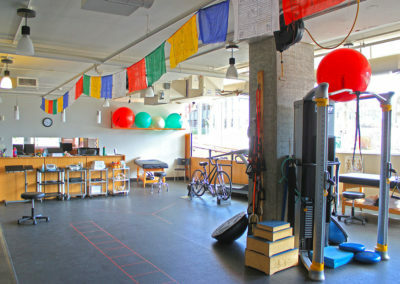 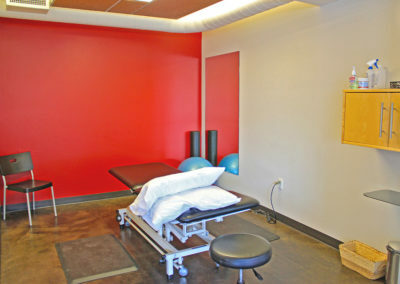 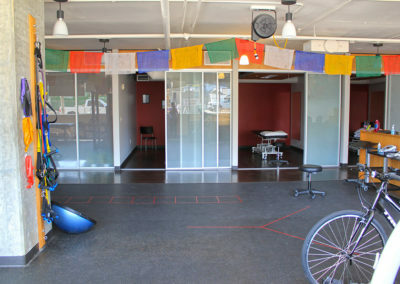 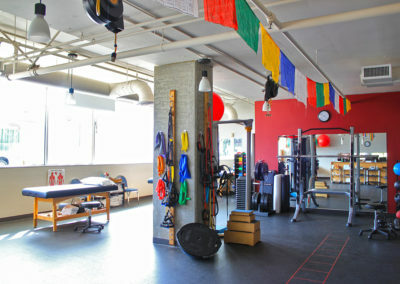 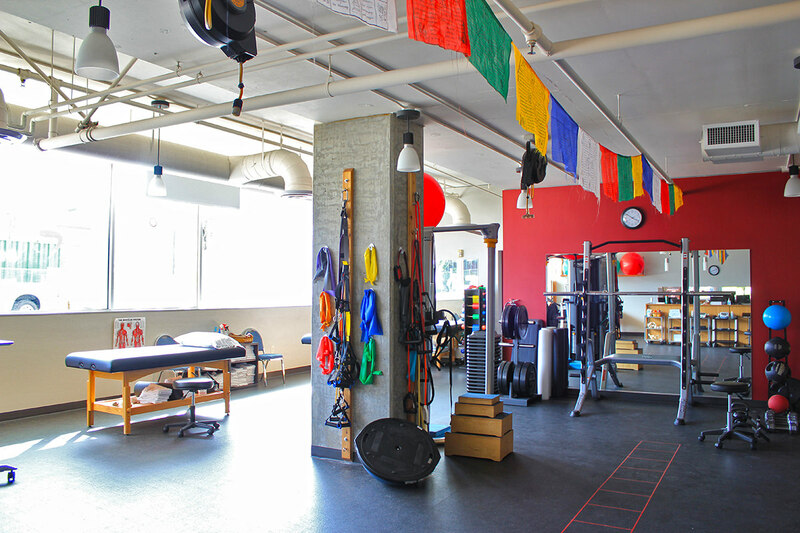 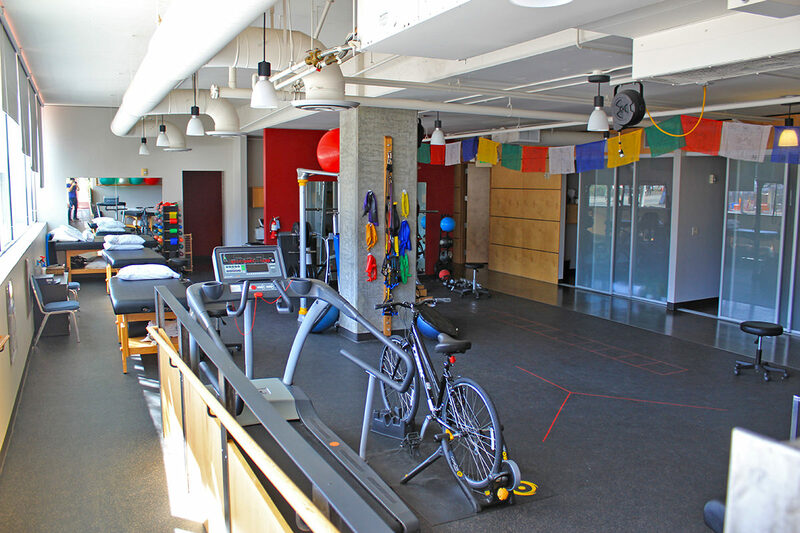 GO PT is a locally owned Physical Therapy practice with two locations, one in South Lake Union and one in Fremont. 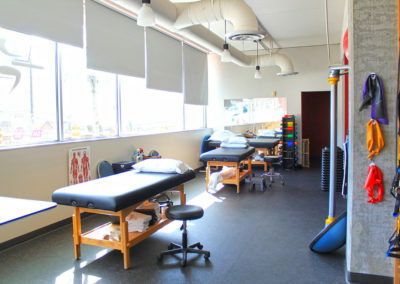 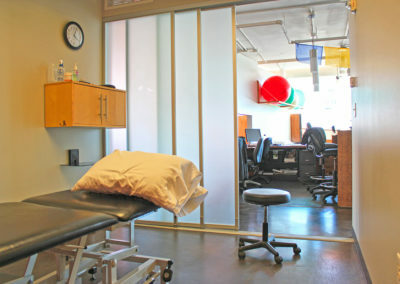 We have 50+ years of collective clinical experience and incorporate a combination of hands on techniques and personalized therapeutic exercises to help our patients achieve their goals. 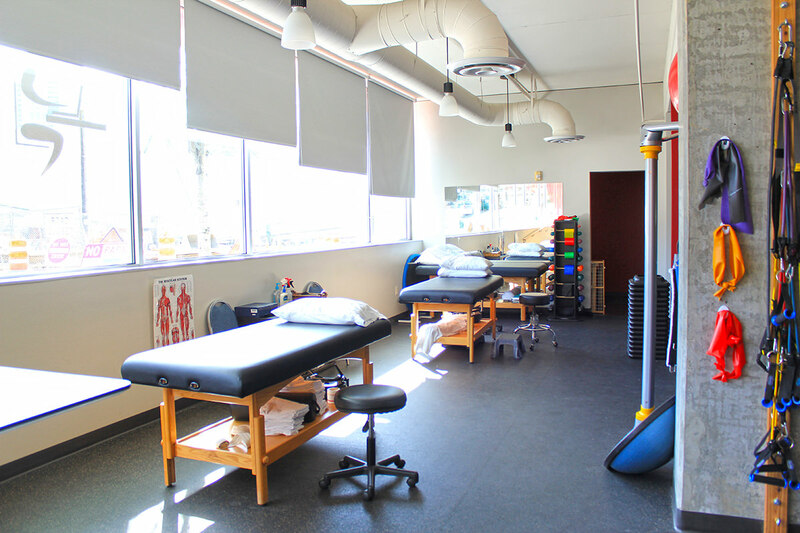 We love assisting our patients with a variety of issues, ranging from postural pains to post-surgical return to competitive sports. 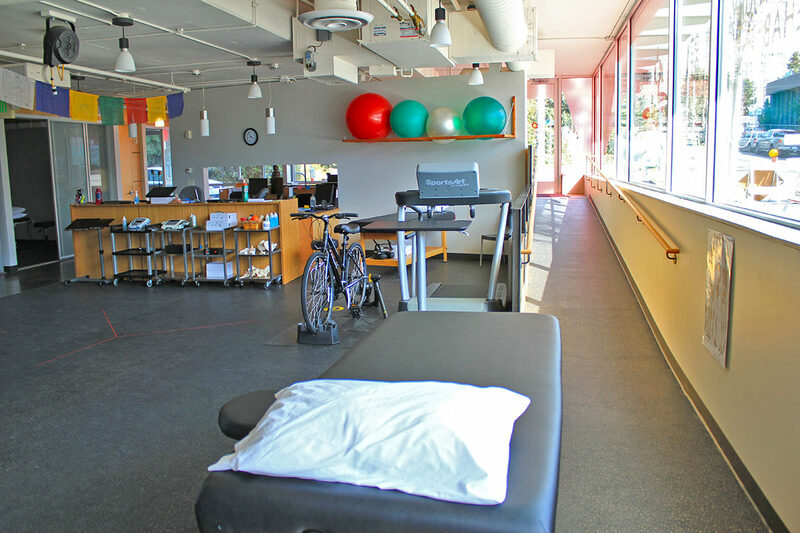 We look forward to working with you and getting you back on the go! 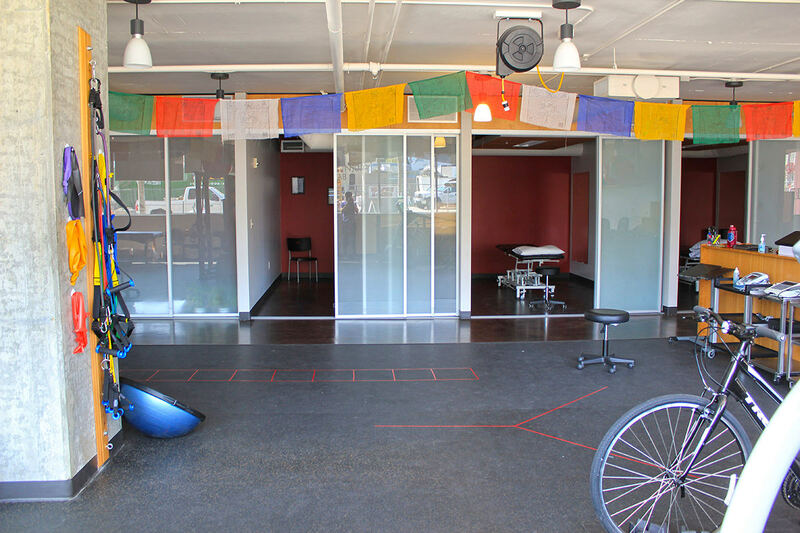 We validate parking for the Alley 24 Garage on John St.
Scheduling, billing, and general administrative questions.